Liam Payne looked sharp while hitting the blue carpet at WE Day UK! The 25-year-old singer stepped out for the event on Wednesday (March 6) at The SSE Arena in London, England. Candice Swanepoel, Irina Shayk, and Gigi Hadid pose for a photo while backstage at the Versace show during Milan Fashion Week on Friday (February 22) in Milan, Italy. 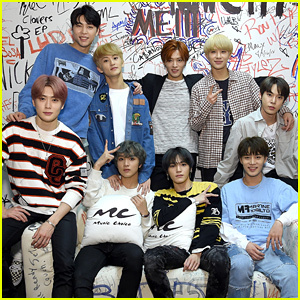 More models who walked the star-studded runway included Kendall Jenner, Bella Hadid, Kaia Gerber, and the legendary Stephanie Seymour, among others. Sitting in the front row at the show were Liam Payne and the Sexiest Man Alive, Idris Elba with fiancee Sabrina Dhowre. “Ended my week in Milano with my @versace family!! Another amazing collection!! @donatella_versace you are an angel in my life. Forever grateful. 💓,” Gigi wrote on Instagram. 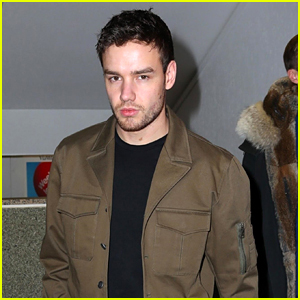 Liam Payne has arrived in Milan, Italy! The 25-year-old “For You” singer – who is rumored to be dating Naomi Campbell – was spotted touching down at the airport on Friday (February 22). He donned an all-black outfit along with a brown jacket. “Looking forward to the @versace show #milanfashionweek,” he shared in his Instagram Stories. 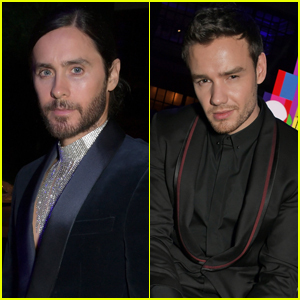 Earlier this week, Liam stepped out for the 2019 BRIT Awards as well as Universal Music’s 2019 BRIT Awards After-Party in London, England. 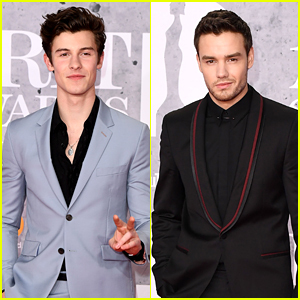 Shawn Mendes and Liam Payne suit up on the red carpet at the 2019 BRIT Awards held at The O2 Arena on Wednesday (February 20) in London, England. The guys are both nominees at the event this evening! Shawn is nominated for International Male Solo Artist. The other nominees in the category are Drake, Eminem, Kamasai Washington, and Travis Scott. The show is streaming live on YouTube, so tune in to find out who wins!